KAPA-KRMCA - Concrete Pavement Repair - Do Your Streets Need CPR? 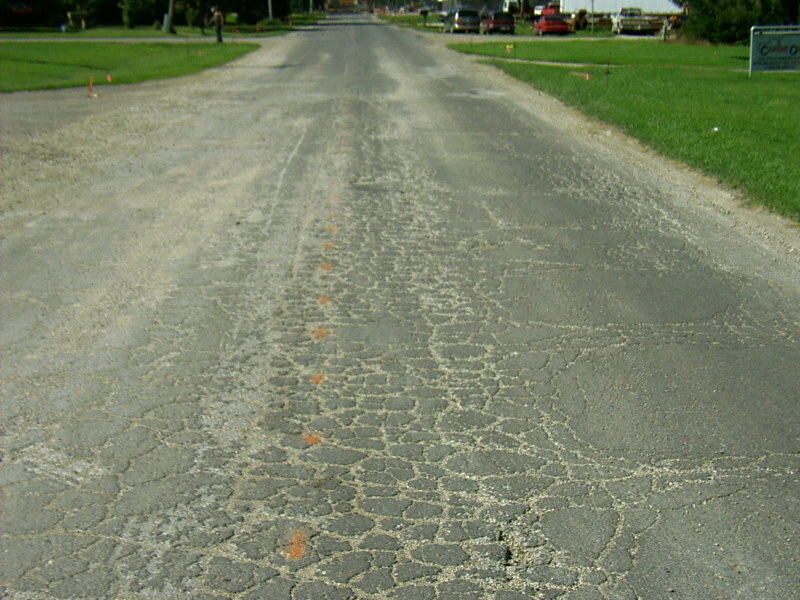 Concrete Pavement Repair - Do Your Streets Need CPR? Do Your Streets Need CPR ??? Have You Heard About Roller Compacted Concrete ? The Kansas Ready Mixed Concrete Association and its promotional partners are proud to present their 2011 CPR program. Our objective is to offer a program to persons responsible for street maintenance and repair knowledge necessary to maintain quality concrete streets. Reservations necessary to assist with planning. If you wish to cancel, please do so by noon on October 10, 2011. Substitutions always welcomed! SPONSORS FOR THIS SEMINAR: KANSAS READY MIXED CONCRETE ASSOCIATION, MO/KS AMERICAN CONCRETE PAVEMENT ASSOCIATION, SOUTH CENTRAL CEMENT PROMOTION ASSOCIATION, THE MONARCH CEMENT CO., AND ANDALE READY MIX.